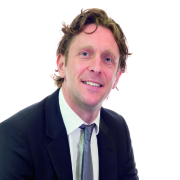 Paxton has appointed Richard Broomhead as Regional Account Manager for the Greater North London area and Northern Home Counties of Essex, Suffolk, Hertfordshire and Buckinghamshire. 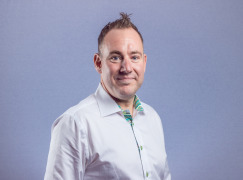 Paxton, the UK market leader of electronic IP access control and door entry solutions, has appointed Richard Broomhead as Regional Account Manager for the Greater North London area and Northern Home Counties of Essex, Suffolk, Hertfordshire and Buckinghamshire. Based near Enfield, Richard will be a local point of contact for installers in his region, ensuring they are aware of Paxton’s product offerings to support with upcoming projects. 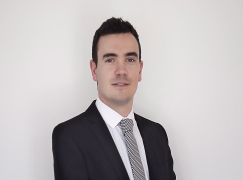 Richard joins Paxton with over 10 years’ experience in technology sales and account management. 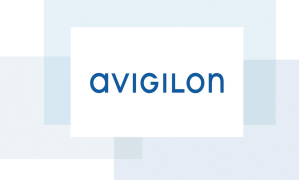 Previously holding roles at Thomson Reuters and IRIS software, he has worked closely with customers to understand their business requirements and help increase the efficiency of their operations. 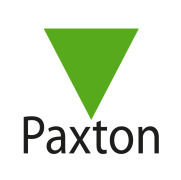 Paxton has also made updates to its UK sales regions to better support its customers. Paxton offer a variety of designer readers, to suit any environment. LCD reader - can be set to display a company's logo, for a professional look. Marine Reader - made from attractive marine grade stainless steel for wet conditions and sites where aesthetics matter. 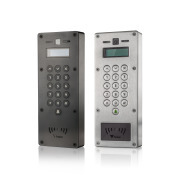 Net2 Entry is a door entry system that works standalone or alongside Paxton's Net2 access control, combining door entry with key features of Net2. 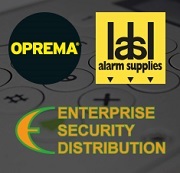 Net2 Entry consists of 3 components that auto-detect on set up; external panel, interior monitor and door control unit. 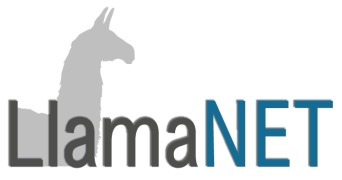 Net2 access control software is easy to use and moves beyond the basics of managing the flow of people around a building, offering benefits like building control and system integration. 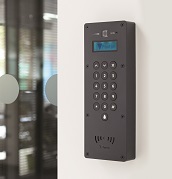 Paxton, the UK market leader of electronic IP access control and door entry solutions, has announced the launch of the Net2 Entry Premium Monitor, the latest addition to its award winning door entry system. 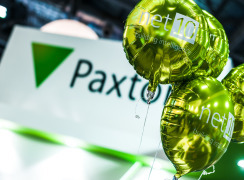 Paxton, the UK market leader of electronic IP access control and door entry solutions, has been ranked in the inaugural Financial Times 1000, which compiles the list of Europe’s fastest growing companies. 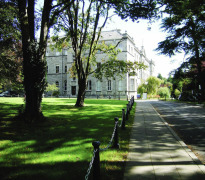 Marino Institute of Education is a unique third-level education environment based in Dublin. The campus comprises the College of Education, the Conference Centre and other continuing professional development and support services. 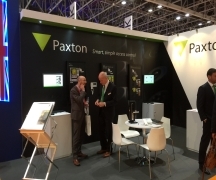 Paxton, the global brand of electronic access control and door entry systems has expanded into Scandinavia, bringing its smart network of security solutions to the region’s security installers and system integrators. 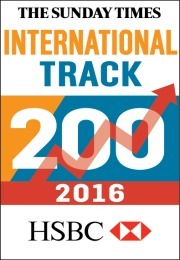 Paxton, the UK market leader of electronic IP access control and door entry equipment, has been listed at number 154 in the 2016 Sunday Times International Track 200. 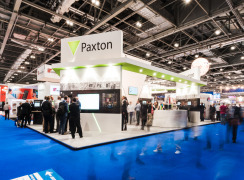 Paxton, market leader of electronic IP access control and door entry equipment, will exhibit its innovative product range at this year’s IFSEC International, taking place at ExCeL London, 21-23 June. 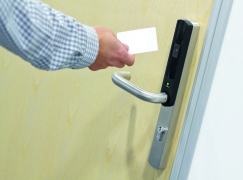 Paxton, the UK market leader of electronic IP access control and door entry solutions has announced a number of fundraising commitments for 2016. 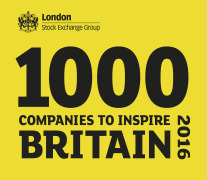 Paxton has been identified as one of London Stock Exchange’s 1000 Companies to Inspire Britain. The report is a celebration of the UK’s fastest-growing and most dynamic businesses. Paxton, UK market leader of electronic access control and door entry solutions, recently supported the BBC’s DIY SOS team in their project to create homes for ex-service personnel. 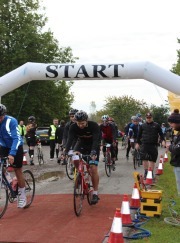 The Paxton Flyers are a team of cyclists of all abilities representing Paxton, the UK market leader of electronic IP access control and door entry equipment, at the Chestnut Sussex 100 Cycle Ride. 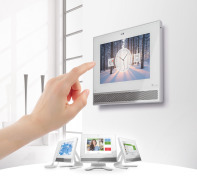 Paxton, the UK market leader of electronic IP access control and door entry equipment, have introduced the next generation of Net2 Entry their leading door entry system, for installers and integrators. 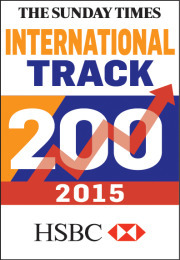 Paxton, the UK market leader of electronic IP access control and door entry equipment, has ranked 175th in the Sunday Times International Track 200. 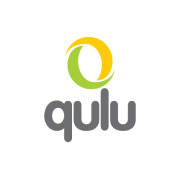 Paxton is pleased to announce an integration of its networked access control system Net2 with qulu, Vista’s Video Management System (VMS). Paxton, UK market leader of electronic access control and door entry solutions, has appointed Mike Boughey to the position of Sales Account Manager for the Midlands region. With the world’s largest security, safety, and fire protection trade show over for another year, it’s time to take stock of Intersec 2015. 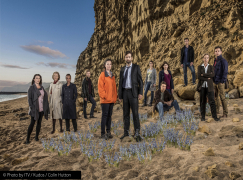 Paxton, UK market leader of electronic access control and door entry solutions, will star in series two of BAFTA award-winning ITV drama Broadchurch. 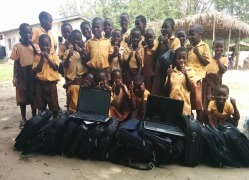 The Paxton Group, market leader of electronic access control and door entry solutions, now donate IT equipment to Computers 4 Africa, a charity that equips children with the necessary skills to work in a global environment. 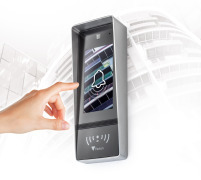 The Paxton Group, a global market leader of electronic access control and door entry solutions, has announced an integration of its Net2 access control system with Jarrison Systems time and attendance software. 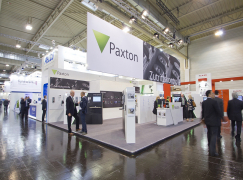 Hundreds of international security professionals visited Paxton’s stand in its first year of exhibiting at Security Essen 2014 in Germany. 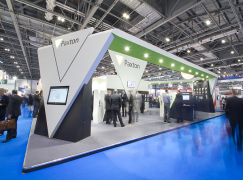 Visitors to Intersec, 18th – 20th January 2015, can look forward to finding out more about Paxton, the UK market leader of electronic IP access control and door entry equipment. 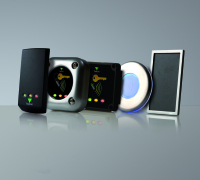 Visitors to Security Essen, 23rd - 26th September 2014, can expect an interactive experience with Paxton, the market leader of electronic IP access control and door entry equipment. 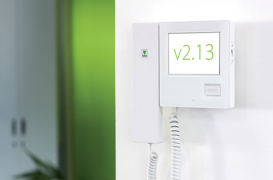 In line with Paxton's ethos of listening to and exceeding the expectations of its customer base the company has announced an upgrade to its smart, simple IP door entry system, Net2 Entry - v2.13. Polhill Garden Centre is a family run business, based in Sevenoaks, Kent. Established in 1976, Polhill has grown from a simple garden nursery to a hugely successful garden centre, a thriving shopping village and restaurant. 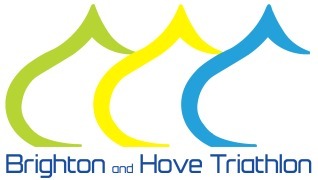 Established in 1975, Barming Primary School is at the heart of the community in Barming, Kent. 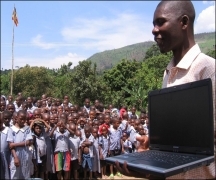 The school strives to provide a safe and happy learning environment for its pupils, with modern facilities and a broad range of extracurricular activities. Hazelwick School is a vibrant, large comprehensive secondary school based in Crawley, West Sussex. Established in 1953, the school is highly regarded both academically and socially, with a strong sense of community and outstanding quality of teaching. 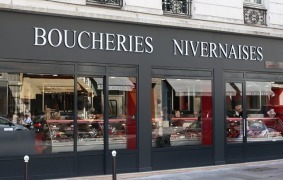 Established in France in 1898, Michelin, the international giants of tyre manufacturing, hold forefront positions in every tyre market as well as in travel-related services. 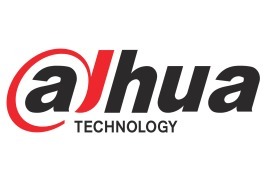 They are now one of the two largest tyre manufacturers in the world. 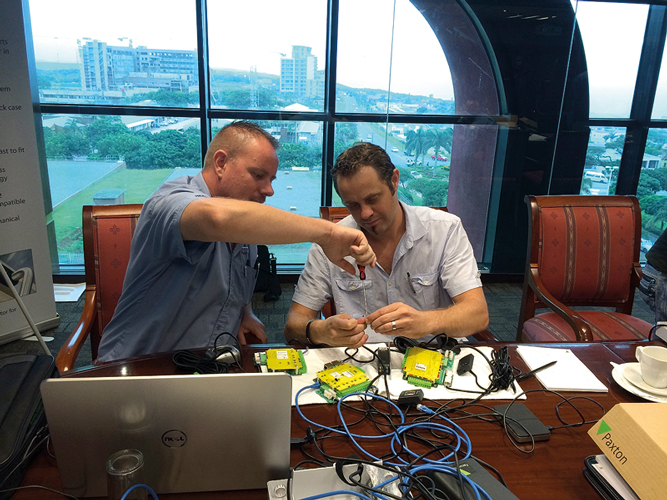 Paxton has expanded into South Africa, bringing its smart network of security solutions to the countrys specifiers and installers. 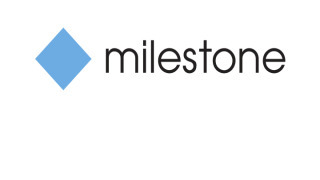 FOR MORE INFORMATION CONTACT PAXTON ACCESS LTD.